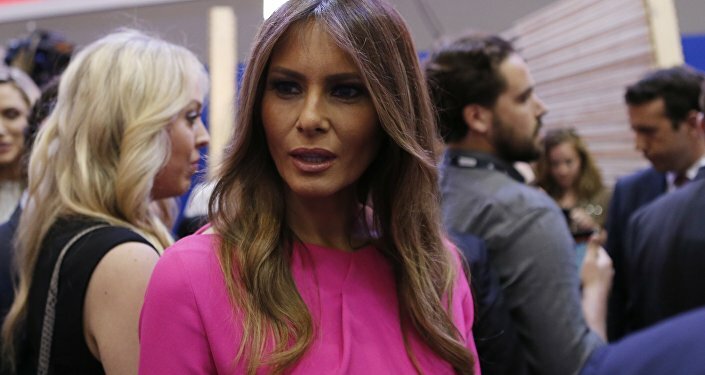 The ex-wife of Republican presidential frontrunner Donald Trump has spoken out in defense of his harsh immigration policies, asserting that the nation needs immigrants to do cleanup work for those who can afford to avoid it themselves. The former model then declared that Americans need immigrants to take care of their dirty work. “As long as you come here legally and get a proper job… we need immigrants. Who’s going to vacuum our living rooms and clean up after us? Americans don’t like to do that,” she stated. The 67-year-old mother of three also suggested that there is no “problem” relating to the cultural flap over her ex-husband’s supposedly small hands. “If there was a problem there, Donald would not have five kids,” she said.